Playing with food? Feeding Therapy can help. In situations like this, mealtime can become a difficult event. Parents often resort to bargaining with their child, or they may go to great lengths to find and prepare foods in special ways so that the child will eat. It certainly can be a frustrating problem. And mealtime may be taking too long overall. These children may not be receiving adequate nutrition, and this is even more concerning. It is important to understand that some of these children are not just picky eaters! They may have underlying problems causing them difficulty with tolerance of flavors and textures of food. For example, children who have sensory integration dysfunction may have difficulty eating, which can be treated. When supported by a speech-language pathologist and/or occupational therapist who specializes in feeding, mealtime can be pleasurable again. The root of the problem needs to be diagnosed, and then a treatment plan can be followed. 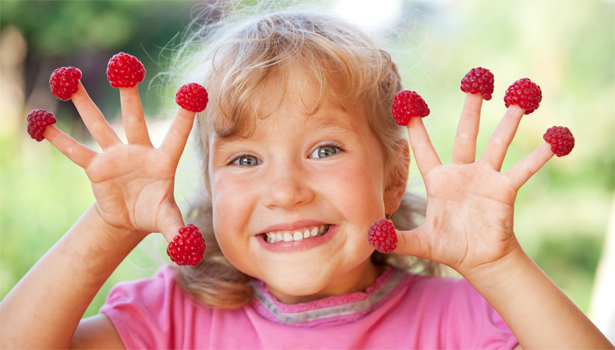 At Baron Therapy Services, LLC, many children have found the joy in food. Expert care can make the difference. Feeding therapy entails a variety of approaches that target improving oral-motor skills, and tolerance of textures and consistencies of foods. Sometimes, even the color or shape of foods will deter a child from eating. Supportive techniques expose the child to these foods over time. In addition, moto-kinesthetic feedback provides support for oral-motor deficits and the development of oral-motor skills. If you have questions regarding feeding therapy, please do not hesitate to contact us. We are happy to help.